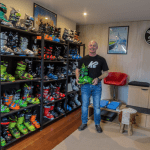 Today the Mountain Collective announced an amazing and exclusive September deal for Australian and New Zealand skiers and snowboarders. 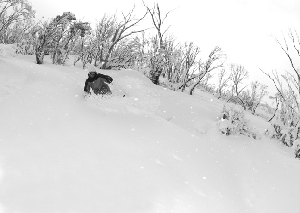 It is perfectly timed, as Thredbo heads into spring with the best snow conditions in 14 years. 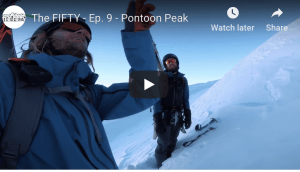 During the month of September, the Mountain Collective will be offering the 18/19 Pass to Australians and New Zealanders in Australian dollars. 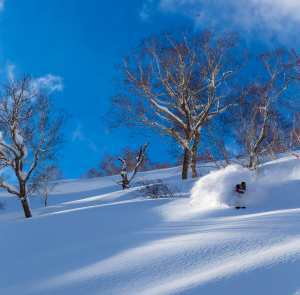 So for $449 AUD skiers and snowboarders, with a love of winter and taste for adventure, travel and deep pow can save almost 25% off a Mountain Collective Pass, it is usually $449 USD. 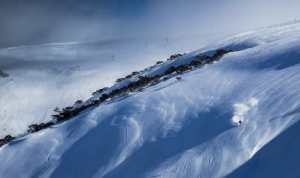 This gives riders access to 34 days skiing or boarding at 17 iconic destinations around the world in Australia, New Zealand, Japan, Canada, the US and Europe. o Thredbo, Coronet Peak/The Remarkables during the current 2018 season. The deals keep rolling as once you have enjoyed your two days you can then have access to 50% off unlimited day passes, with no blackout periods. 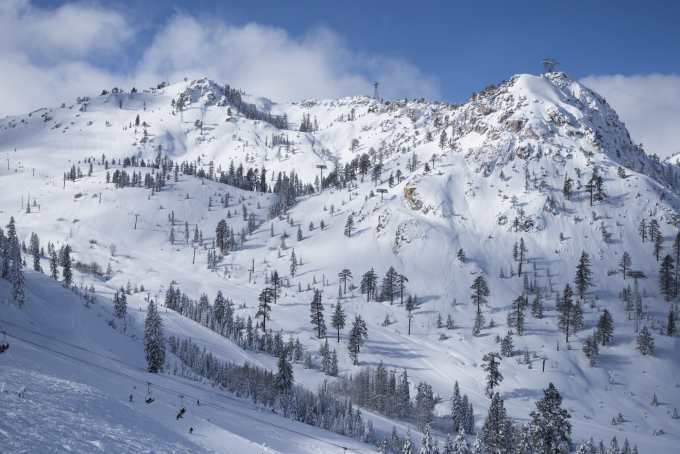 This offer is only available for a limited time ending on September 28th , so if you want to ski and snowboard the world’s best resorts one mountain at a time, pick up your pass today here.